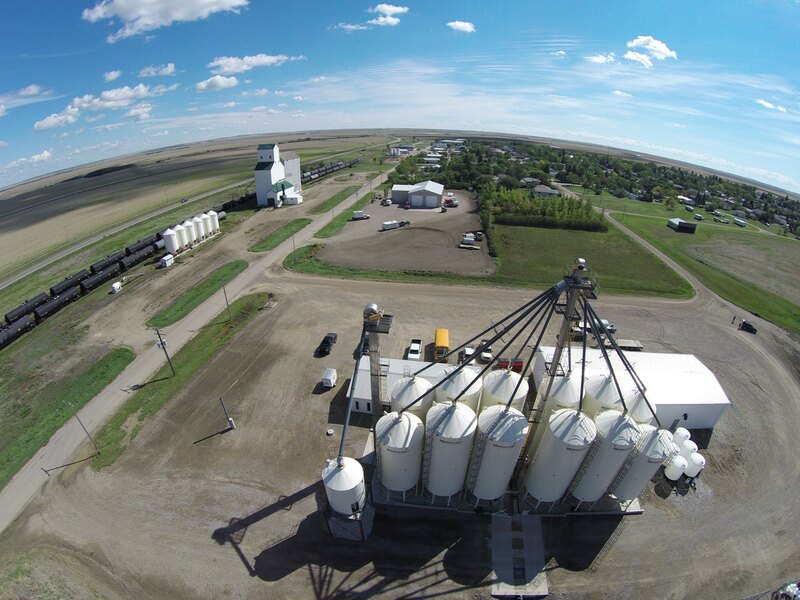 SWT Cabri is pleased to offer a full service farm supplies outlet including dry fertilizer, soil testing, full range of crop protection products, and application equipment. 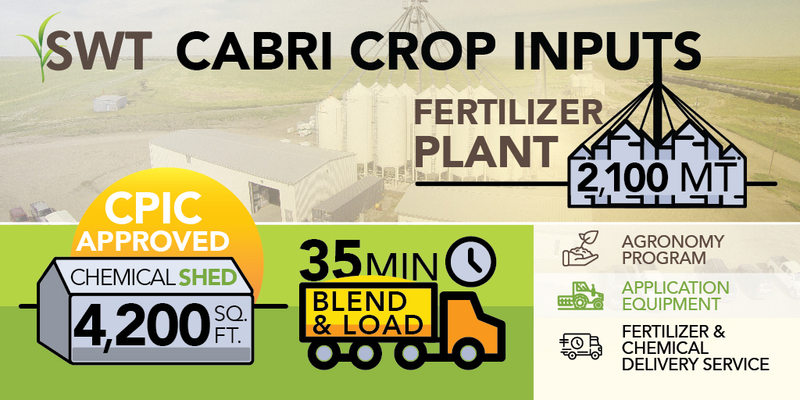 Our 2,100 tonne plant uses a 12 bin system, which will blend a full range of fertilizer products with up to 25 tonne each batch. You can enjoy the comfort of our office while we load your product, or we can arrange for a farm delivery from our site. SWT offers various rental equipment. Please inquire for more information and a list of available rentals.